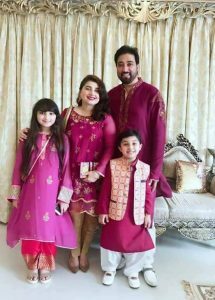 Fabulous Clicks of Javeria Saud and her family about Eid Festivities ! 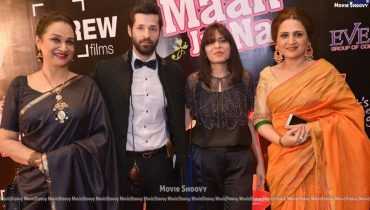 Javeria Saud is well established actress as well as host of Pakistan. 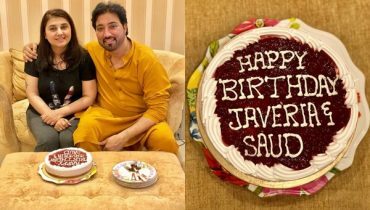 Javeria Saud is also wife of a famous actor. 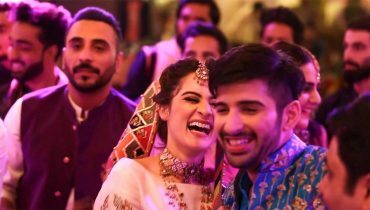 Javeria is married with well known TV and film star Saud. They married in December 2005 and are leading a happy life. They are a famous showbiz couple who work together on every project. 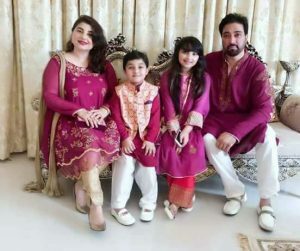 They have two childs a daughter name “Jannat” and son “Ibrahim”. 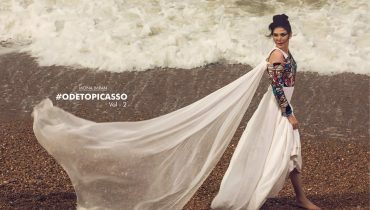 Both have their own production house with the name if “JJS Production”. 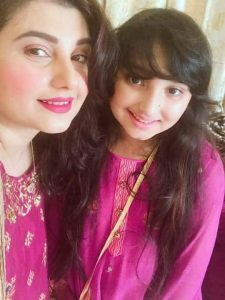 Have a look on Javeria Saud’s Eid festivities ! 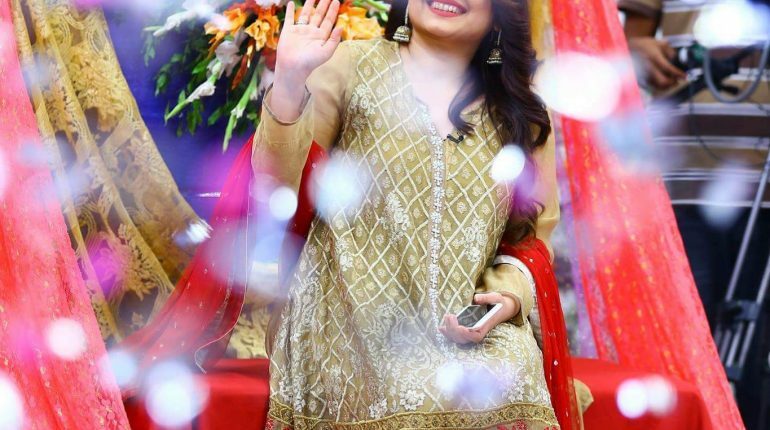 Javeria Saud Showed Eid feativities at the set of “The Morning Show” ! 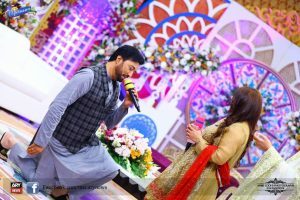 Javeria saud celebrating eid festivities at The Morning show. She always win heart of her audience by singing live when she got a chance .